If you’re shopping for a new luxury sedan with all-wheel drive, don’t settle for anything less than the 2019 Lexus IS. At Herb Chambers Lexus of Sharon, we have an impressive selection of AWD-equipped Lexus IS models that are as luxurious and comfortable as they are safe and fun to drive. Learn more about the 2019 Lexus IS 300 AWD and how it stacks up to would-be competitors from Audi, BMW and Mercedes-Benz. Then, come explore your Lexus IS financing options at our Lexus dealership in Sharon, MA. The 2019 Lexus IS 300 AWD is powered by a 3.5-liter V6 engine that pumps out 260 horsepower, granting you more speed and strength than you’ll receive from the 2019 Audi A4 Premium Quattro, the 2019 BMW 330i xDrive or the 2019 Mercedes-Benz C 300 4MATIC®. Better yet, this Lexus sedan’s impressive engine is covered by a powertrain warranty that exceeds those offered by competing brands. Yet the 2019 Lexus IS isn’t just about performance; it provides luxury and value, too. Despite its lower comparably equipped price, the 2019 Lexus IS comes with standard features like Adaptive Cruise Control, heated front seats and satellite radio. 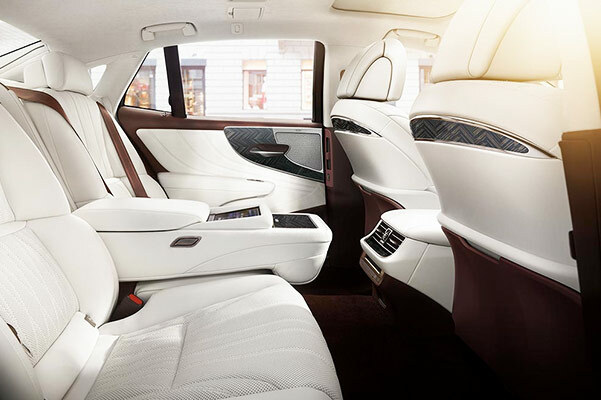 * You’ll have to pay more for those perks in competing sedans, if they’re available at all. Factor in the one-of-a-kind style you can only find from Lexus, and the 2019 IS 300 is the clear-cut choice if you’re shopping for a new luxury sedan. See how the 2019 Lexus IS compares to other sedans from Audi, BMW and Mercedes-Benz below. Then, come test-drive a 2019 IS at our Lexus dealership in Sharon, MA. 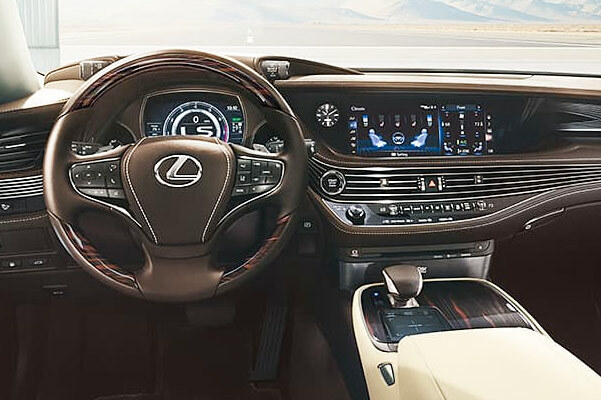 Once you get behind the wheel and experience the luxury the Lexus IS has to offer, you’ll know that this sedan is right for you. *Subscription required. 90-day trial subscription included.